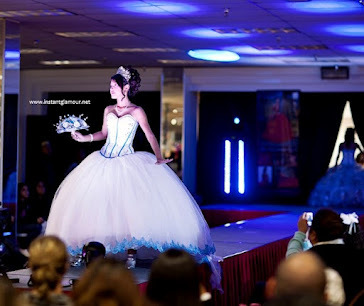 This custom quinceanera dress is designed by Tomas Benitez of Houston TX. This classical style is simply beautiful. What do you think? Post a comment!